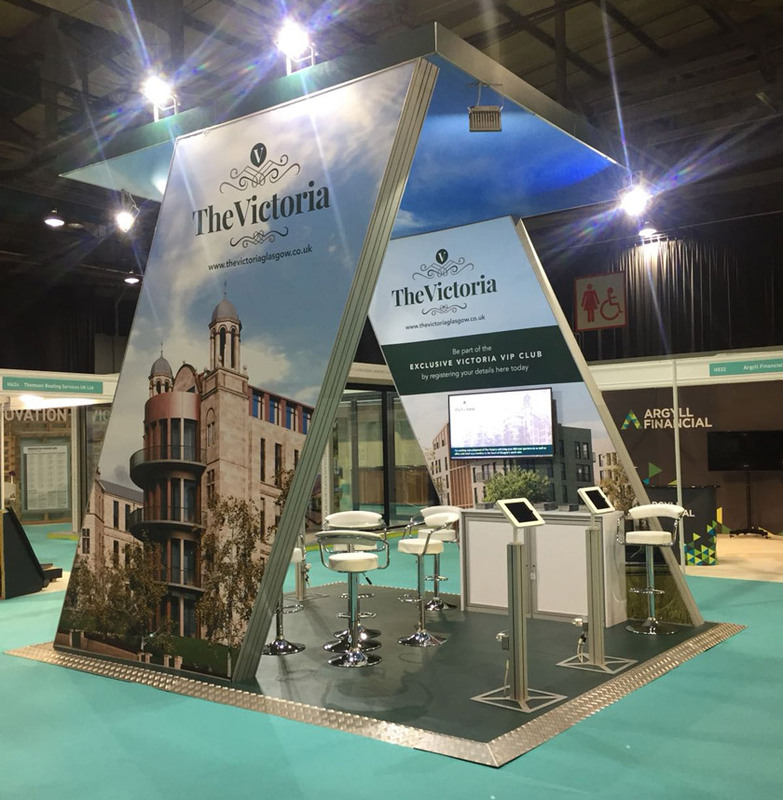 We had a great time meeting everyone at The Ideal Home Show and telling them more about our plans for The Victoria. Our eye-catching stand showed beautiful visuals of how the finished buildings will look and gave more insight into what we’re planning to achieve with this development. The next phase of construction at the Victoria is due to begin early next year. The first people to move in to one of the one, two or three bedroom apartments will receive keys in 2020. As things are really starting to progress now, in order to keep people up to date with the latest news and information, we have launched The Victoria VIP Club. Once you’ve joined, you’ll also get invited to exclusive events and be one of the first to know about everything from when our show suite opens its doors, through to the first apartment going on sale. To sign up the VIP Club, simply visit The Victoria development page here and click the “Sign up for details” button.